The Nurses Closet is a donation-based service provided by Frankfort Township. 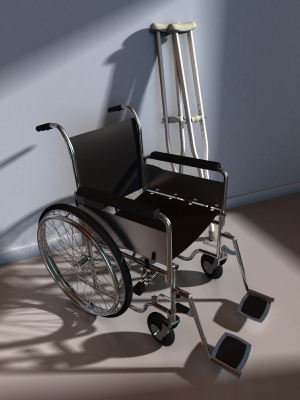 We loan out items such as wheelchairs, canes, walkers, commodes, shower seats, crutches, etc. for up to 90 days to residents of the Township. Call 815-469-4907 for more information. Please call for item(s) you are requesting and allow one day to pick up items.